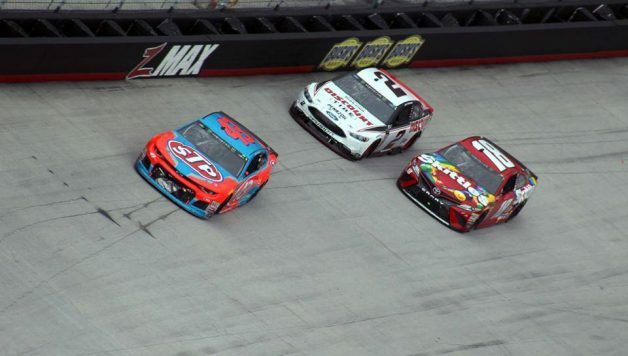 BRISTOL, Tenn. — When Darrell Wallace Jr. wrestled the lead away from Brad Keselowski on lap 375, it marked a lot of firsts. It was the first time the No. 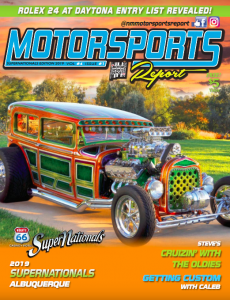 43, made famous by legendary driver turned team-owner Richard Petty, led a race since the 2017 Daytona 500. It was the first time the No. 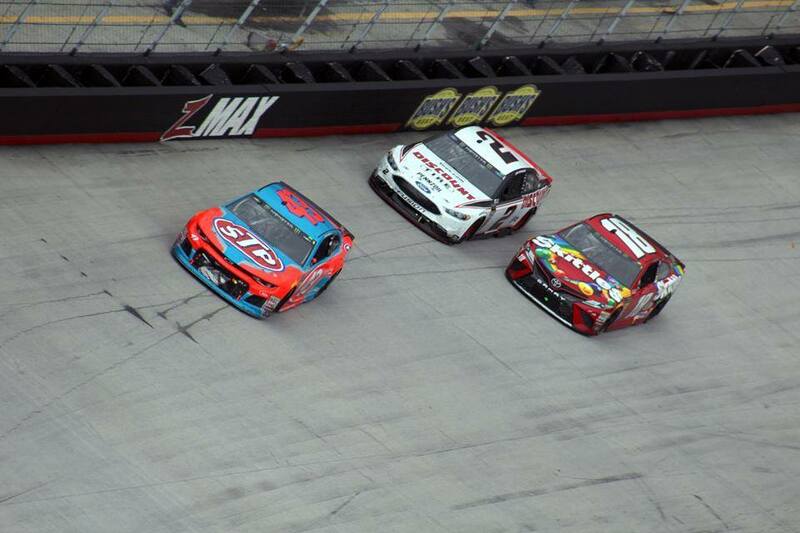 43 led a Monster Energy NASCAR Cup Series race at Bristol Motor Speedway since 2001. It was also the first time in 55 years that an African-American driver led a Cup series race. Wallace’s reaction to all those firsts? “Devastated. Absolutely devastated. I don’t know what happened, I have no idea,” Wallace said in a video he posted to Twitter just minutes after Monday’s Food City 500. Wallace led six laps, but the handling on the No. 43 went away shortly after that. By the time the checkered flag flew, Wallace was a lap down in 16th. “We went up there and led our first couple of laps in a Cup race and … I don’t know where we went wrong,” Wallace said. The point is clear: leading races is nice, getting top-ten finishes are sweet, but Wallace won’t be wholly satisfied until his name is etched into the history books. At this point, a win at NASCAR’s highest level would do just that for Wallace. A Cup victory by Wallace would be only the second by an African American in the entire sport’s history; Hall of Famer Wendell Scott topped the likes of Buck Baker, Ned Jarrett, and Petty to win at Jacksonville in December 1963. This is a good point in the article to pump the brakes and let you know that I’m not naïve. 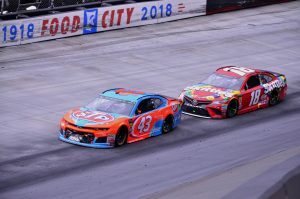 Wallace is just getting started in NASCAR’s top series and is currently racing for a team that Wallace and Petty are quick to admit must punch above its weight to compete with the juggernauts of the sport. However, if the runs at Texas and Bristol are any indication, it appears Richard Petty Motorsports is closing the gap. 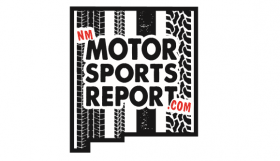 Continued gains by the RPM team and more experience for Wallace could lead to a victory, and with it another monumental achievement by the famed No. 43. Wallace’s unyielding drive to make that happen suggests we should ask when, not if, we’ll witness history.